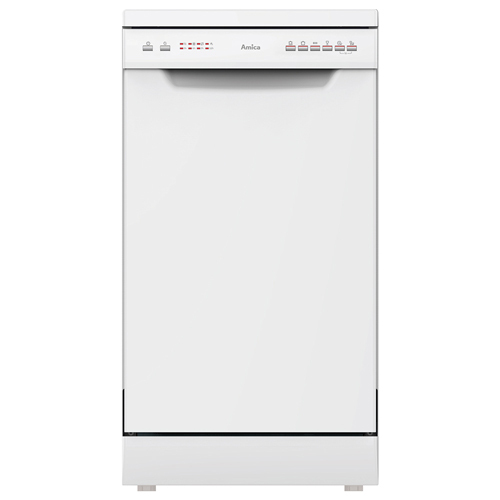 Whether you are looking for snug 45cm wide dishwasher that will clean up to 9 place settings at any one time or a full width 60cm model that can cope with up to 14 sets of cups, saucers, plates, bowls and all the rest, we have a complete range of freestanding models for you to choose from. What’s more they are all A++ rates for energy efficiency to ensure that you are adding extra function to your kitchen without harming the environment or your energy bills. 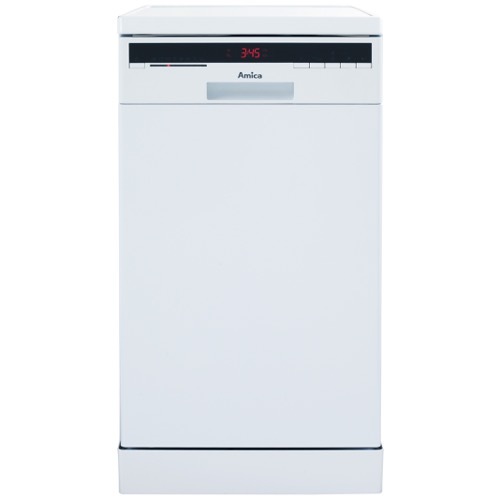 The ZWM428W is a freestanding slimline dishwasher capable of holding 10 place settings and offering you a choice of 8 programmes. The delay timer means that you can choose what time you want your machine to start and our rinse aid, salt and LED progress indicators make it user friendly and efficient. 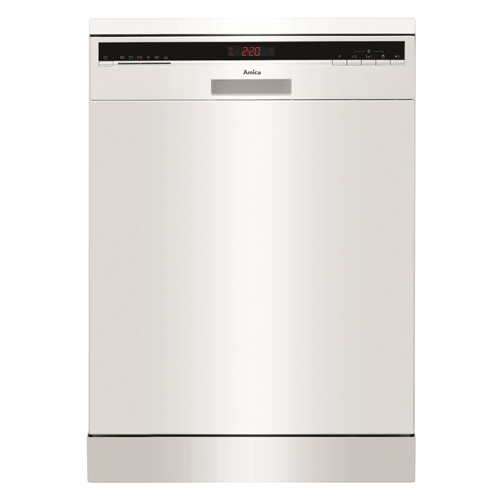 The ZWM628W is a freestanding dishwasher capable of holding 14 place settings and offering you a choice of 8 programmes. The delay timer means that you can choose what time you want your machine to start and our rinse aid, salt and LED progress indicators make it user friendly and efficient.Convenient features like the removable top level cutlery tray and interior light for easy unloading, together with height adjustable upper baskets, make this dishwasher very easy to use. 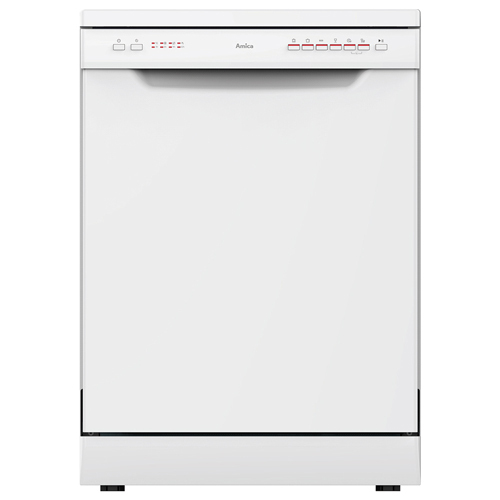 The ZWM696W is a freestanding 60cm dishwasher. Capable of holding 12 place settings, it offers 6 programmes, end of programme signal, LED rinse and salt indicators and a delay timer that make it both an efficient and indispensable kitchen appliance.